According to a UN study from 14 countries, the probability for female students graduating with a Bachelor’s degree in science is 18%, while the male equivalent is 37%. 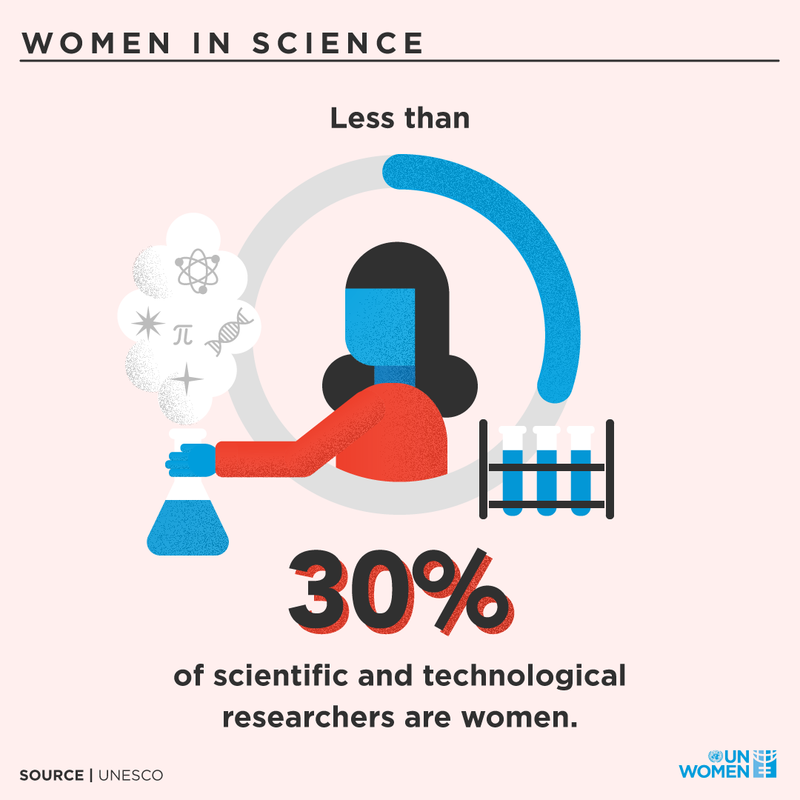 At present, less than 30 per cent of researchers worldwide are women. According to UNESCO data (2014 – 2016), only around 30 per cent of all female students select STEM-related fields in higher education. 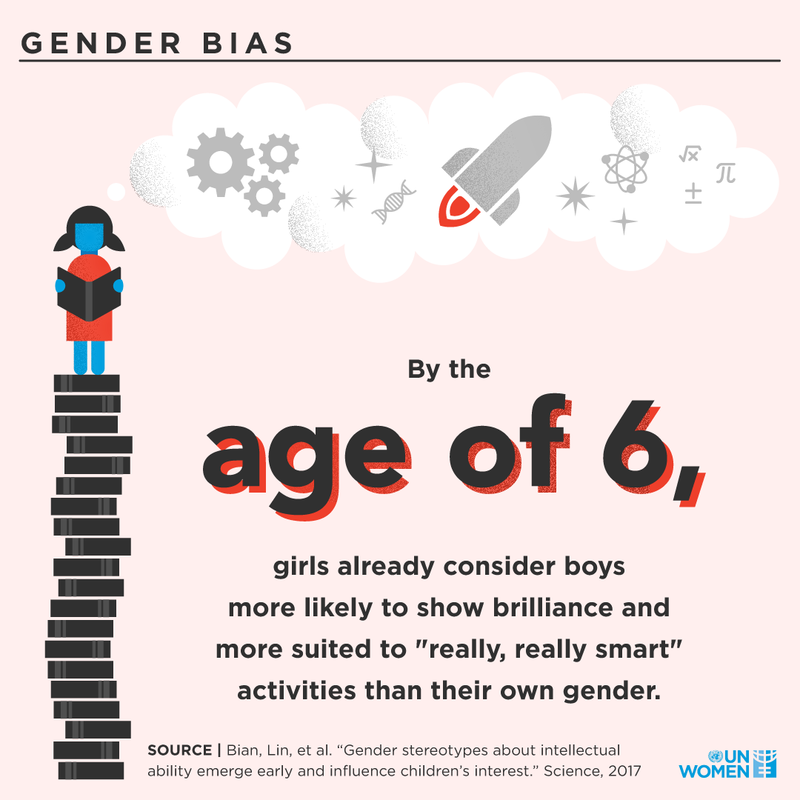 Globally, female students’ enrolment is particularly low in ICT (3 per cent), natural science, mathematics and statistics (5 per cent) and in engineering, manufacturing and construction (8 per cent). 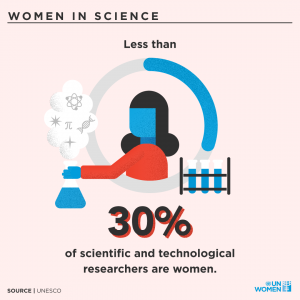 The International Day of Women and Girls in Science, celebrated each year on 11 February, was adopted by the United Nations General Assembly in December 22, 2015 to promote full and equal access to and participation in science for women and girls. 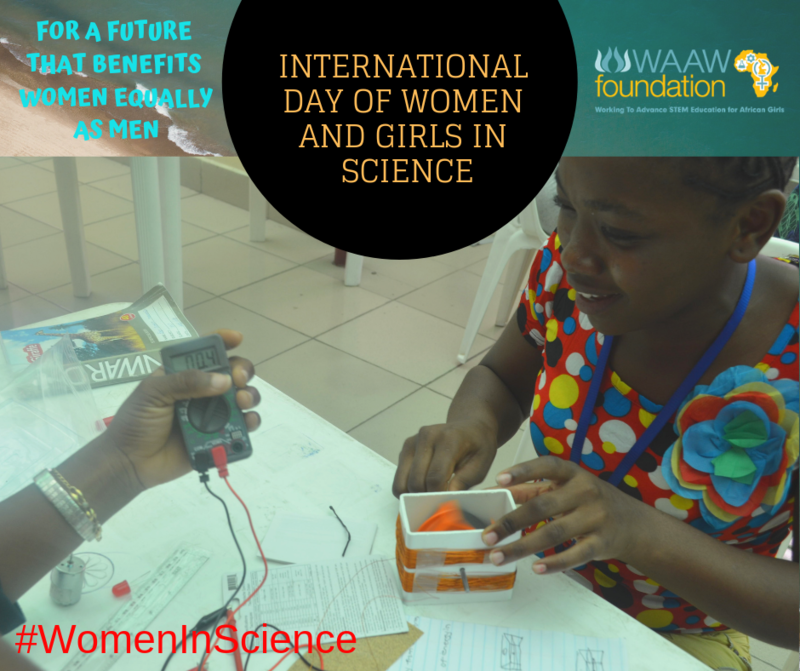 This Day is a reminder that women and girls play a critical role in science and technology communities and that their participation should be strengthened. The celebration is led by UNESCO and UN-Women, in collaboration with institutions and civil society partners such as WAAW Foundation that promote women and girls’ access to and participation in science. WAAW Foundation celebrated the IDWGS2019 in two of our STEM outreach chapters, one in Kenya and the other in Nigeria. Keziah Mwangi, a Kenyan fellow led her team to Kimumu secondary school located at Eldorat Kenya. 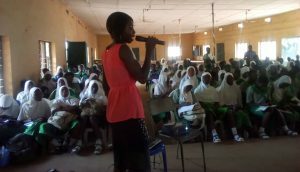 They had the chance of encouraging and enlightening girls more about STEM related courses and they also talked about real time issues that affect girls performance in school. 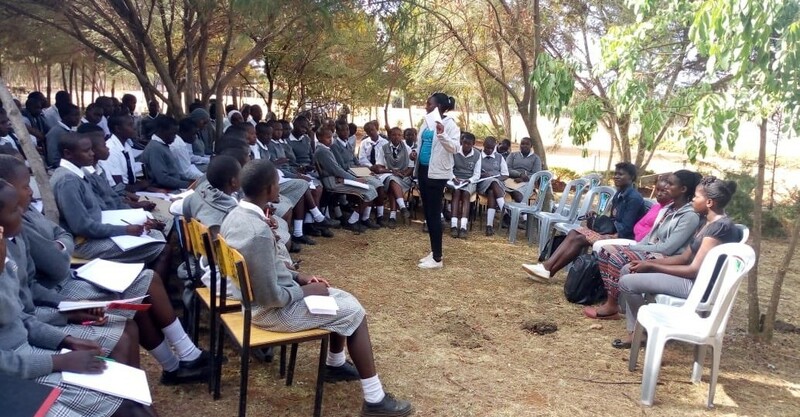 They taught the girls of kimumu some success tips to pass science related subjects and at the end of the outreach, most of the girls confidence was built up and they made decision of going into STEM related field.